A lot of the couples I see in my office are having issues because of the internet. Or, maybe I should say the internet is bringing to light issues that exist in the relationship. 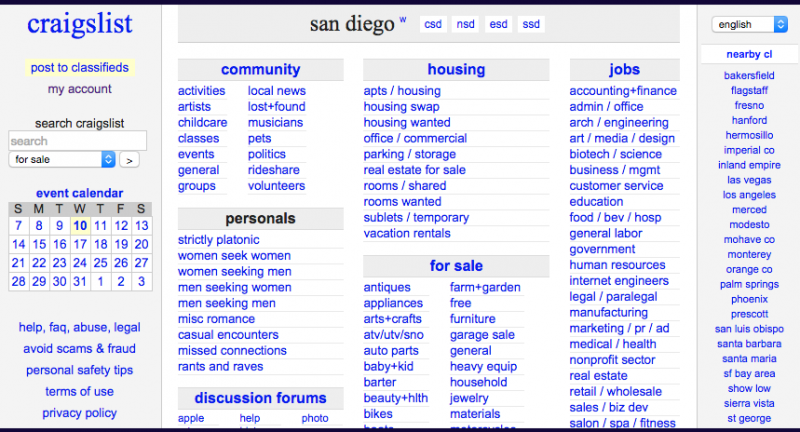 Facebook, Twitter, San Diego Craigslist -- these are just some of the sites that get mentioned in my office. My advice is always to set boundaries and stick to them when it comes to online activity. It’s important to set rules for your relationship when it comes to social media. You don’t want craigslist causing a breakup. 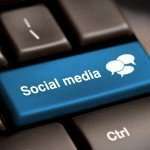 How much will you talk about your relationship on sites like Facebook? What types of pictures will you post? Are you still friends with an ex on social media? Figure out a set of boundaries and stick to them. 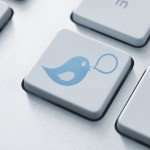 If you are private messaging an ex-boyfriend or liking every status he posts, your current love may decide not to stick around. It probably goes without saying, but browsing online dating sites or personal ads is a major relationship deal breaker. 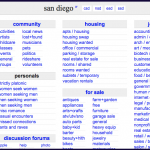 Sometimes I have clients who share that a spouse has been on San Diego Craigslist or similar sites looking at ads for casual hookups. Just avoid these sites at all costs. If you are turning to an outside source for something that is lacking in your relationship, it is time to either talk to your partner about your discontent or move on from the relationship. Adult websites and even adult videos on sites like YouTube are another touchy subject in relationships. When in doubt, set boundaries for what you’re both comfortable with and don’t deviate. When a man is caught viewing adult content online, his partner can feel betrayed and as if she is not enough for him. You don’t want craigslist causing a breakup, nor do you want any video feeds doing the same. Be proactive for your relationship. Need help setting boundaries for online browsing in your relationship! Schedule an appointment today!